The Blue Ridge RC&D Council is governed by 22 voluntary board members, three board members from each county and a representative from the High Country Council of Governments. For each county, members are selected in the following manner: county commissioners appoint one member, local soil & water conservation districts appoint one member, and the aforementioned appointed members appoint the third at-large member. Our board works closely with county residents, local government officials, businesses, educators, and state and federal agencies to secure funding and implement projects. Our success would not be possible without the tireless efforts of our board and partners. 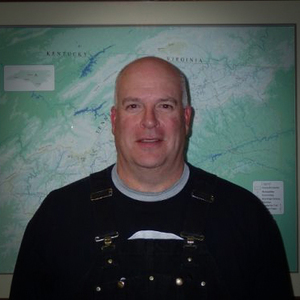 Jonathan Hartsell has been the Executive Director of Blue Ridge RC&D since 2014 and has lived and worked in western NC since 2004. 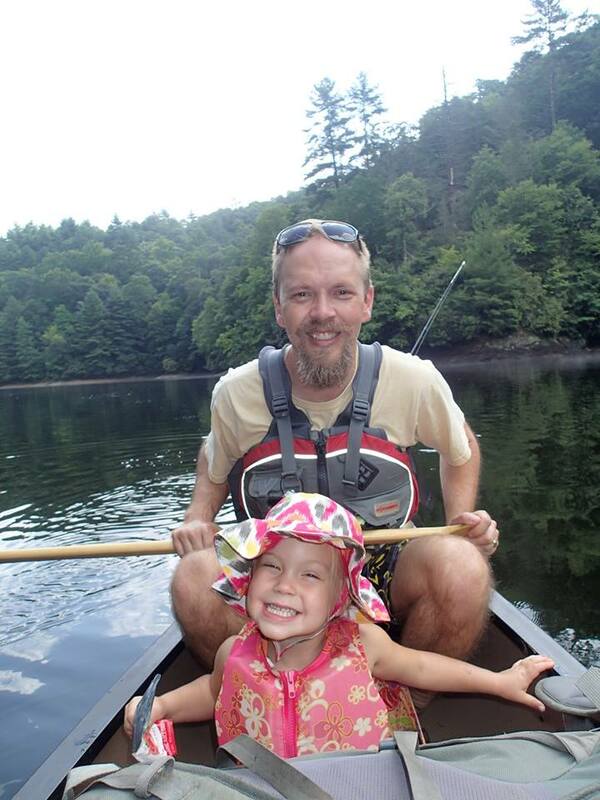 Jonathan previously served as a watershed coordinator for the North Toe River watershed, as an environmental consultant, and as a non-game aquatic biologist for the NC Wildlife Resources Commission. Jonathan graduated from UNC Wilmington with a BS and MS in Marine Biology. Jonathan and his wife (Tressa) and two kids (Cade and Laurel) live in Burnsville and love spending time outdoors exploring nature. Whitney McCurry is the new Toe-Cane Watershed Coordinator. 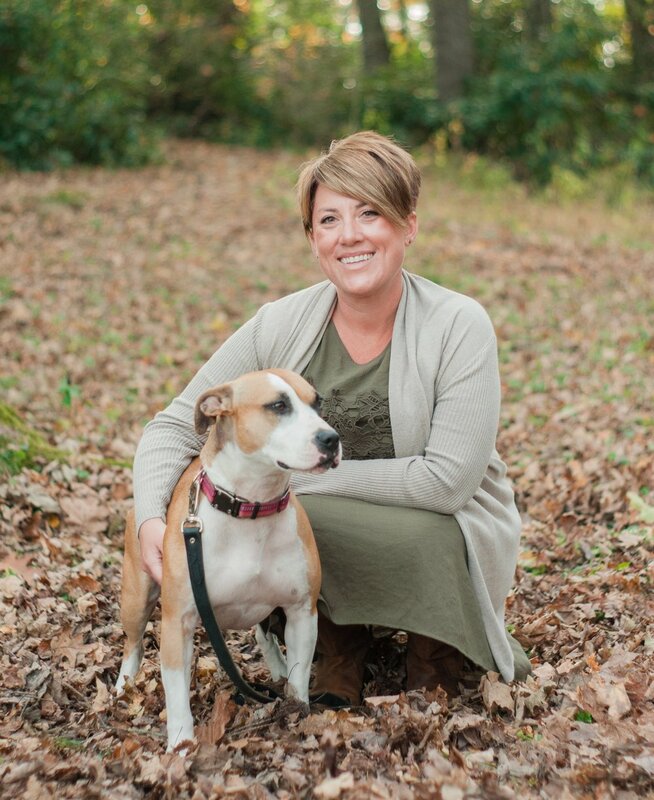 Whitney grew up exploring Yancey County and western NC. She graduated from North Carolina State University with a degree in Fisheries, Wildlife, and Conservation Biology. In college she performed research on endangered plants and pollinators in Fort Bragg, NC and studied logging effects on small mammals in Mills River, NC. Whitney is extremely excited to be back in western NC working with local communities and the environment. Jessica Janc is the High Country Watershed Coordinator. Originally from Ohio, Jessica earned a B.S. in Environmental Geography and Biology from Ohio University. Previously, Jessica worked for a company that manufactures and designs water quality monitoring equipment and for a watershed group in Southeast Ohio. Jessica and her family now live in Boone where they spend as much time as possible on the New River, hiking, and traveling. She recently earned her North Carolina Environmental Education certification and serves on the board of Two Rivers Community School.